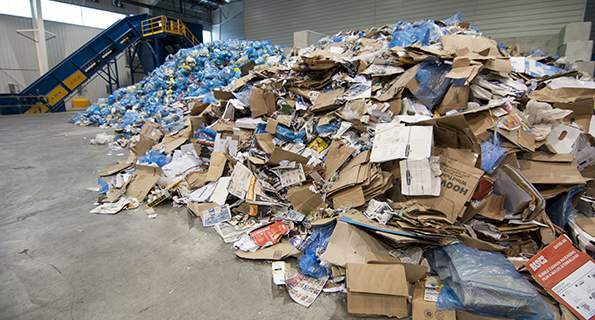 What’s happening to our recycling material now that China is no longer accepting recycling from Canada? You might be surprised at the answer, but we're not - we planned it this way. Congratulations to City Council, 2017-2021, who are now officially sworn-in to office. 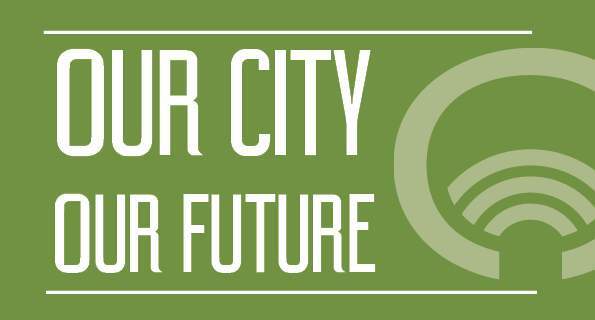 The City of St.John’s is accepting applications for the Housing Catalyst Fund to produce tangible housing solutions for residents. Grants are available for up to $10,000 per project. The City has awarded over $16,000 to seven residents who applied to the Heritage Financial Incentives Program in 2017. 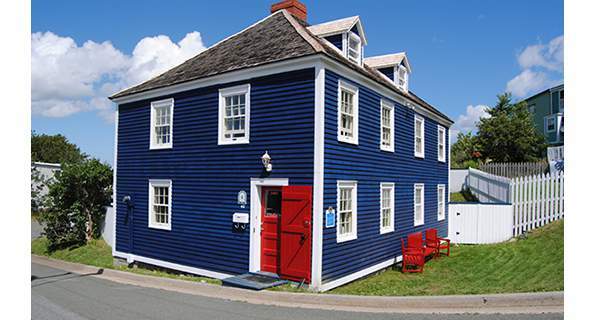 The program aims to conserve heritage by assisting property owners with grants. 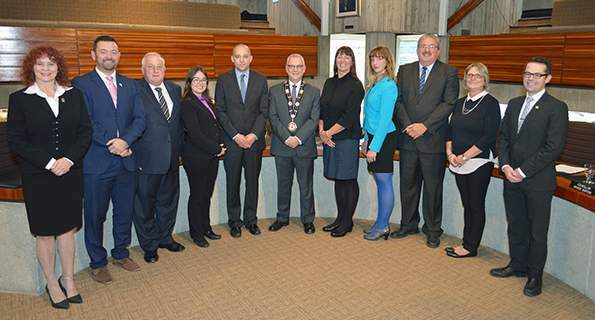 The City of St. John's is a fantastic place to do business. Whether you are an established company or just starting out with your first business we can help you find all of the information you need to be successful from information on the permits and regulations required to do business in the City, to some of the services we provide and helpful information on our economy. 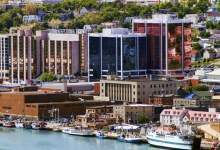 Learn more about Doing Business in the City of St. John’s by exploring this section of our website.